If you would like to paint lacquered furniture, you will need to consider a pair of important points. 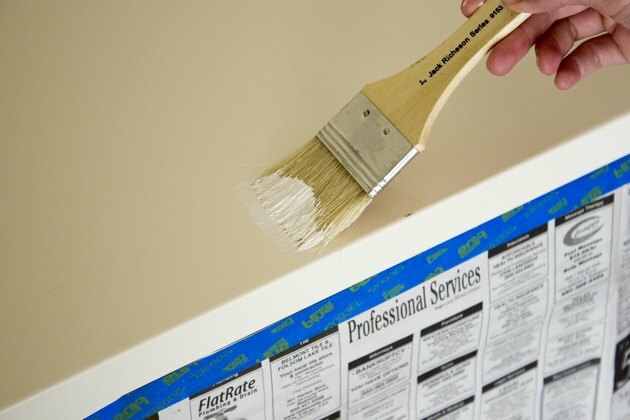 First, because lacquered paint is slick and glossy, it is poorly-suited for paint adhesion. 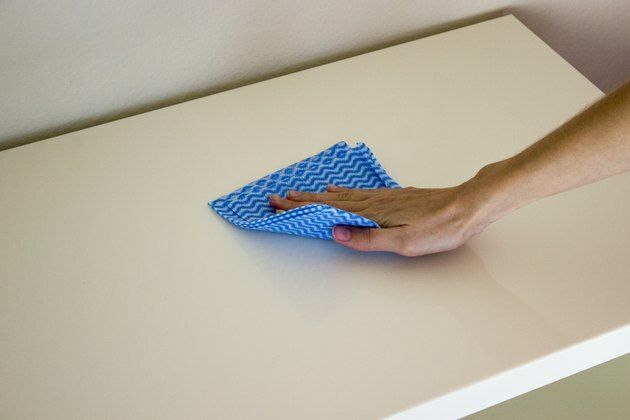 You will need to condition the lacquered surface through abrasion techniques. 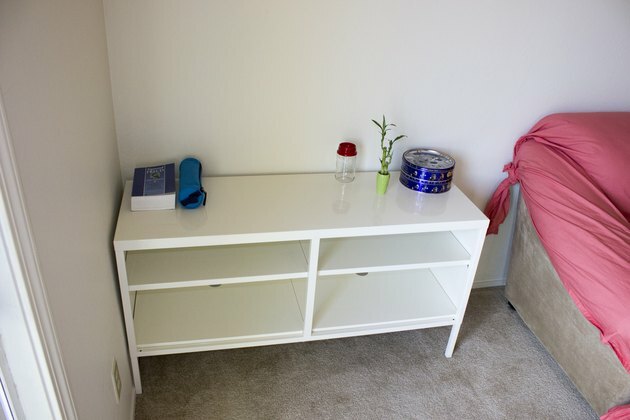 In addition, because lacquered furniture is so smooth, you should employ a particular application strategy that will promote a smooth, professional-looking finish, free of sagging, runs and brushstrokes. 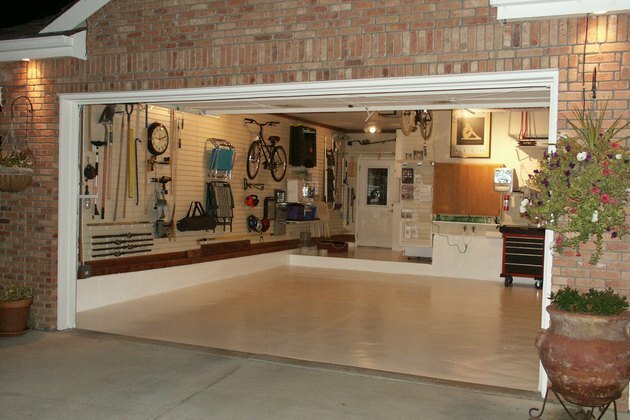 Work in a well-ventilated area, like an open garage. Abrade the lacquered furniture to stimulate adhesion by sanding it with a palm sander fitted with 220-grit sandpaper. Sand until the glossy lacquered coating appears dull. 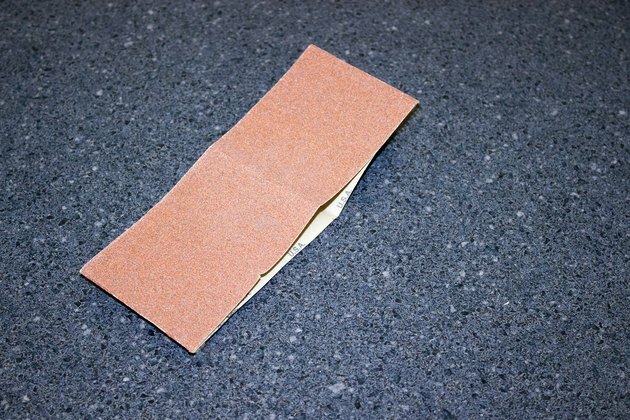 Remove dust from the sanded furniture by wiping it down with a tack cloth. Place the furniture on top of a fabric drop cloth. 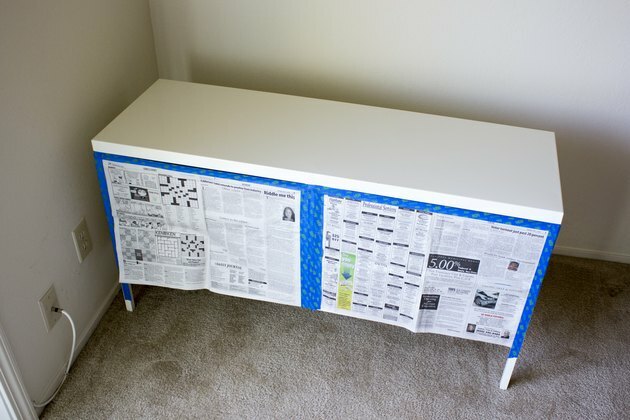 Cover any parts of the furniture you do not want painted with painter's tape. Apply a coat of oil-based primer to the abraded lacquered furniture, using a paintbrush manufactured for applying oil-based paints. Allow the primer to dry for two hours. Wash the brush with mineral spirits. Dilute the oil-based enamel paint to promote a smoother finish by stirring in one ounce of mineral spirits for every gallon of paint. 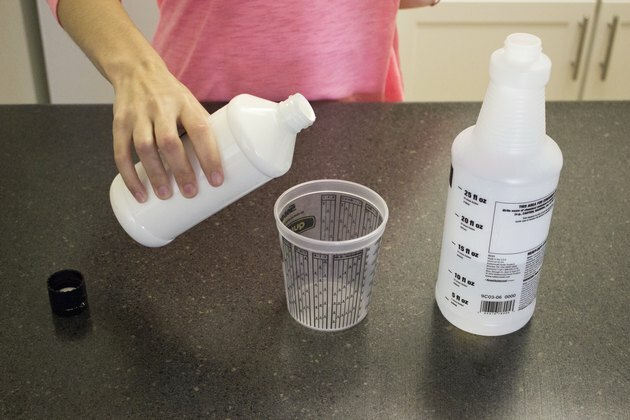 Mix the water and paint in a 5-gallon bucket. Stir for five minutes using a wooden stir stick. 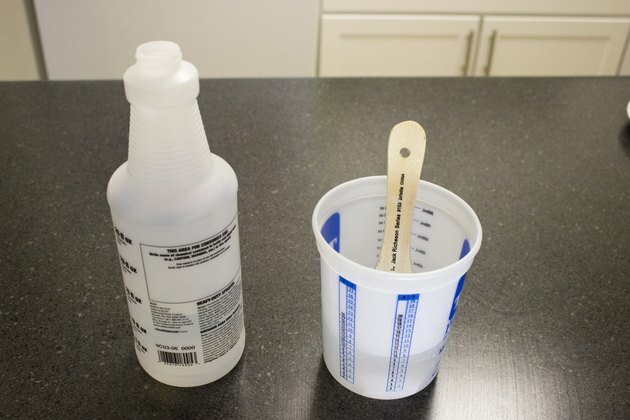 Apply two thin coats of the diluted enamel paint using the cleaned paintbrush. Do not over-apply, as this will lead to runs and drips. Allow two hours of dry time between coats. 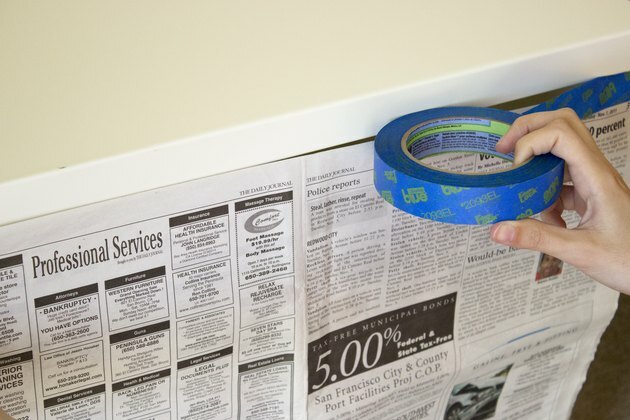 Allow the paint to dry and cure for six hours before using the furniture.